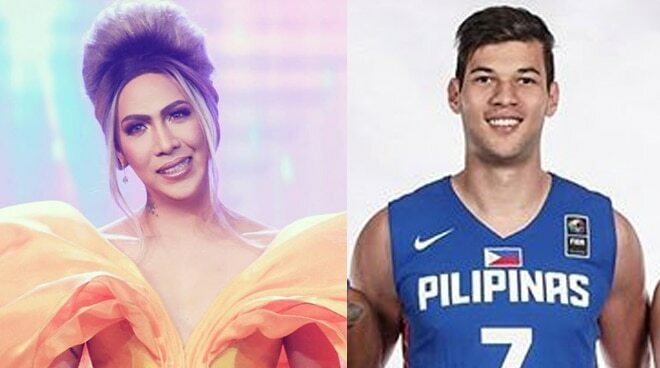 Vice Ganda commended basketball player Arnold van Opstal for speaking up for the LGBTQ+ community. Arnold is a Filipino-German professional basketball player for the GlobalPort Batang Pier of the Philippine Basketball Association (PBA). On his Instagram Stories, Arnold answered the question of a netizen who asked if he is part of the LGBTQ+. In response, Arnold wrote, "My brother is "gay," a lot of my good friends are "gay" however I am "straight." The whole game of labelling sexuality is a joke. Preferences are preferences, love is love and everyone deserves to be their own authentic selves without having to fear the judgment of others." The basketball player's statement did not slip under Vice Ganda's radar. The comedian praised Arnold for his firm statement. "First time I encountered a Filipino athlete boldly spoke about LGBTQ+ and homophobia. Thanks @arnoldvanopstal!!! 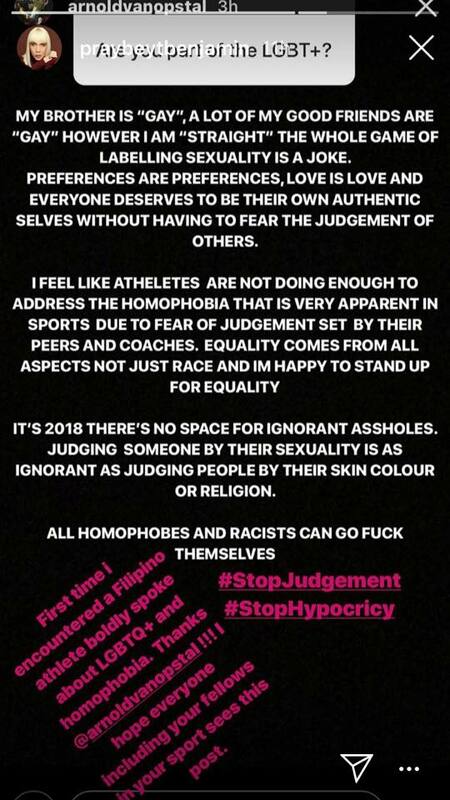 I hope everyone including your fellows in your sport sees this post," Vice wrote on his Instagram Stories.